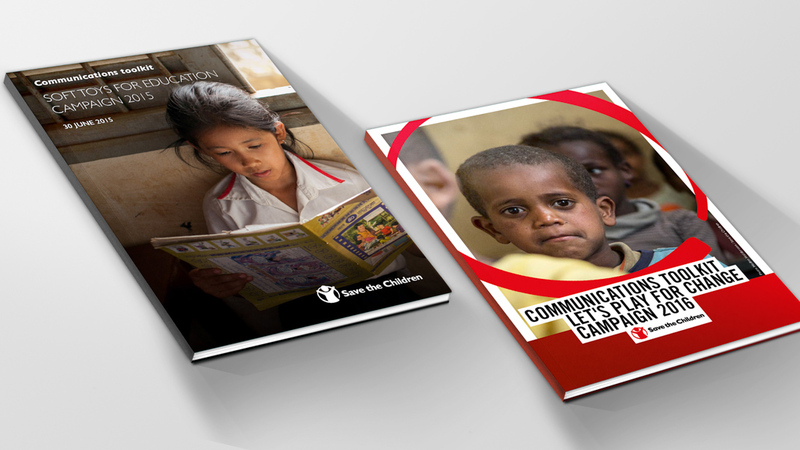 We developed the communications toolkit for the annual IKEA Foundation campaign that Save the Children uses in over 20 member countries in 2015 and 2016. In 2017, we also produced all the material needed for Save the Children. 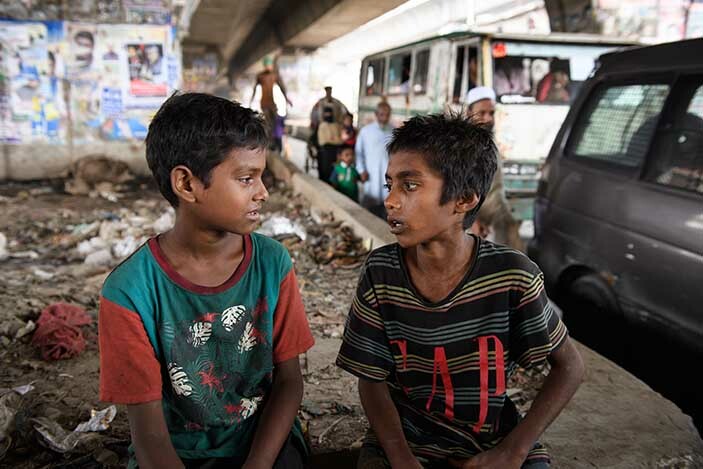 The project involved photo and video production in Bangladesh and Ethiopia – both in rural and urban settings. IKEA and the IKEA Foundation work with several partners in this campaign. For over a decade, the yearly campaign was called Soft Toys for Education, but from 2016 the campaign has shifted focus and is called “Let’s Play for Change”. IKEA Foundation is Save the Children’s largest global partner. The work we are doing with Save the Children is geared towards showing the work they are doing funded by the IKEA Foundation to as many people as possible, whether they visit Save the Children websites around the world, social media, read their favourite news outlet or visit their local IKEA store. The annual toolkit provides communications material (images, video, texts), guidance and aid the roll-out of the campaign. It makes it easy for Save the Children’s member organisations to carry out communication activities and inspire them to develop new ideas on how to engage with IKEA locally during the campaign. 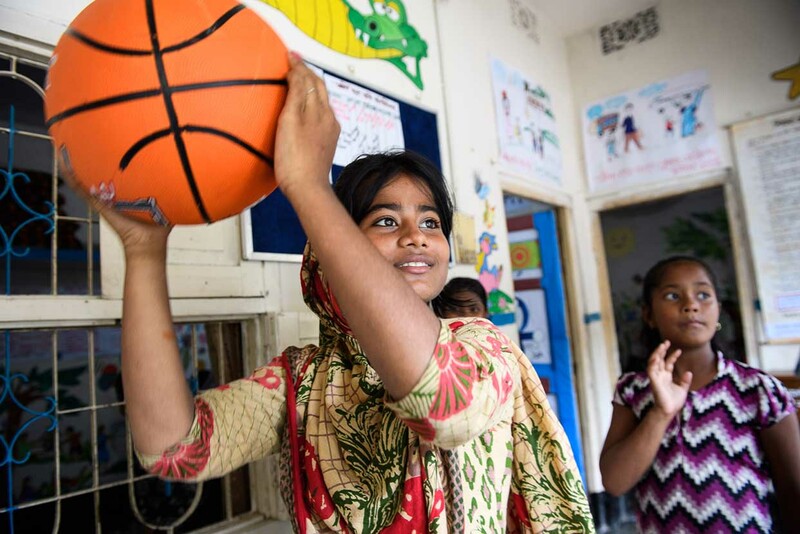 Each Save the Children member organisation is expected to contribute to the “Let’s Play for Change” campaign through their own initiatives and proactive communication efforts, so the toolkit is meant to assist them in this. One of the hardest aspects of communicating a project is to bridge the distance between the people benefitting from the project and the people whom the donor and the implementing organisation want to reach. Strong case stories with powerful images are essential to succeed. Our work in 2017 included production of 10 videos, over 300 images with captions and six longer case stories; design of the internal toolkit web site as well as strategic and technical communications support. Thousands of children are on the move in Ethiopia today. 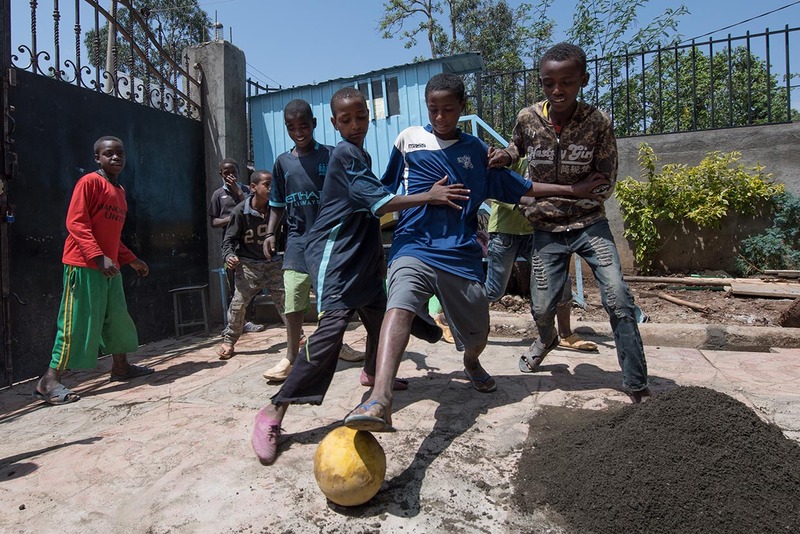 Meet some of them in these videos produced for IKEA Foundation's campaign Let's Play for Change.